This is one of those Apps that doesn't offer anything particularly spectacular but, what it does is beautifully done. For those of you old enough to remember vinyl records, you're in for a treat; play your music and enjoy the graphics. You need to start off by 'loading' music onto the App. this is either music that is already on your iPad, or tracks which you are adding via the cloud. Merely press the + button to achieve this. You now hit start and hear your record being played, as well as view a beautiful turntable, complete with very sophisticated arm. You can change the speed from 33 rpm to 45 rpm (that'll bring back distant memories), as well as being able to 'scratch' records. There are also controls for speed adjustment and you can lift and lower the arm. As a bonus, the record plays with the graphics on the label (where available). 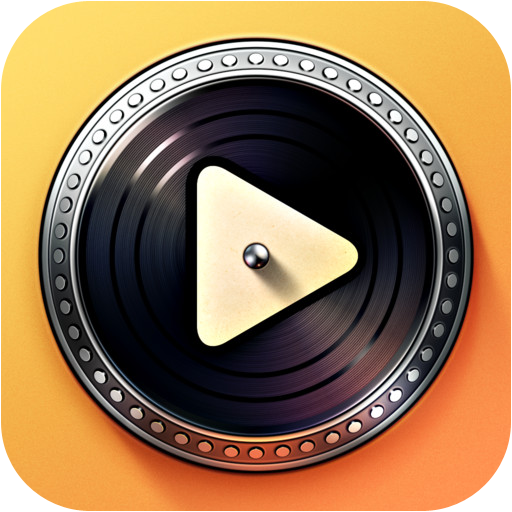 From the point of view of playing music, the App is not indispensable but, it's a great way to play vinyl tracks (to show the younger generation), and there's absolutely no chance of scratching your valuable record collection. The App works perfectly but, only on an iPad (the graphics would be wasted on a smaller screen). You can get Turnplay here and support for the App here.